Infinite Content Creation – Endless Content Ideas For Your Website, Blog, Or Newsletter! 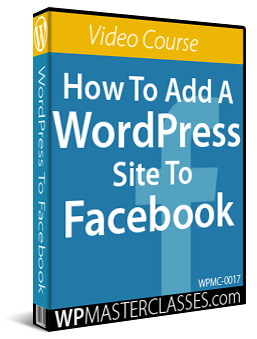 A Practical Step-By-Step Course On How To Create Endless Content For Your Website, Blog, Or Newsletter! In the Digital Information Age, your business needs high-quality content online to drive more visitors, attract new customers, generate leads, and remain competitive. Your business needs content for your website pages, blog, newsletters, product descriptions, post headlines, sales copy, social media, ads, articles, promotional pieces, news releases, customer training, FAQs, forum signatures, SEO (e.g. meta descriptions), etc. “Infinite Content Creation” is a practical step-by-step course that shows you how to keep coming up with endless new content ideas and turn these into published content for your website, blog, or newsletter. 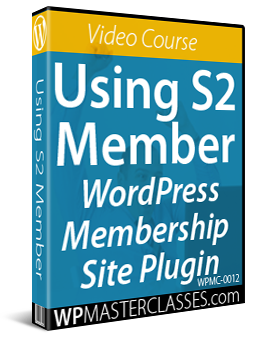 How to turn your website into an automated web traffic machine. 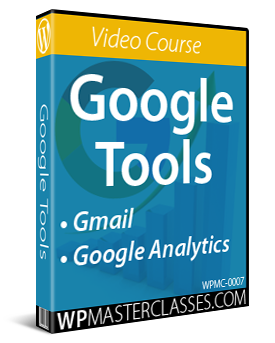 This course will show you how to bring all of the above together, unlock your infinite content creation potential, and channel your ideas into published content that will keep your visitors and prospects interested and engaged. “Infinite Content Creation” is a course of action and results, not just ideas. The author has spent years creating web articles, blog posts, newsletters, tutorials, guides, reports, e-books, courses, videos, and more, and understands the challenges and difficulties of generating new ideas on a regular basis and turning these into published content. 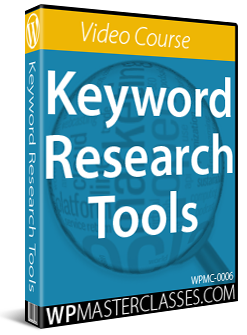 In addition to being filled with practical methods for generating new content ideas, this course will show you how to get great results online whether you choose to write content yourself or outsource your content creation. Outsourcing Your Content Writing … The Right Way! “Infinite Content Creation” will show you how to never run out of great content ideas and how to use quality content to drive more visitors and prospects to your website or blog, generate more leads and subscribers, and grow your business faster. You can access the entire “Infinite Content Creation” course instantly by purchasing and downloading the e-book from Amazon Kindle using the links below or get it delivered in email installments for FREE by registering here. 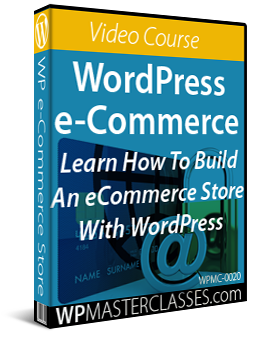 We recommend downloading the e-book from Amazon and registering for the FREE email course version. This way, you’ll get instant access to all the lessons immediately and receive a reminder of the lesson every few days in your inbox! Note: Even if you don’t own a Kindle device, you can still access the “Infinite Content Creation” course on your Apple or Android smartphone, tablet, or computer by downloading the free Kindle app from the Apple App store, Windows store, and the Android app stores on Google Play and Amazon. Feel free to share this page with anyone who can benefit from having a better website, blog, or newsletter. 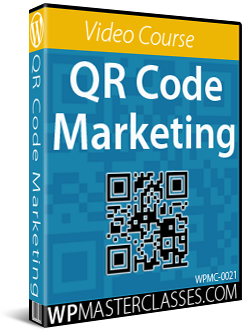 Learn about the benefits of using QR codes in your mobile marketing and useful QR code marketing tactics you can implement to better promote your business. 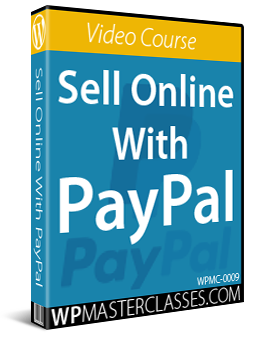 This video course shows you how to set up PayPal on your website to receive payments online, with additional tips on using PayPal payment tools. 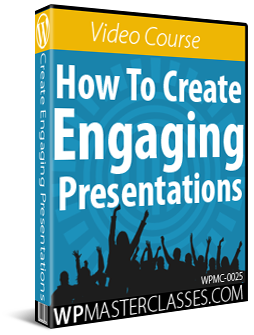 Learn how to create beautiful and engaging presentations that will help you sell more products and services online. 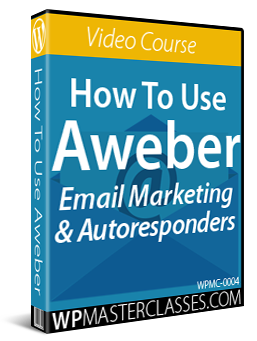 This video course shows you how to use Aweber to set up autoresponders, newsletters and opt-in subscriber forms that can be integrated with WordPress for lead generation, user engagement, and client training. 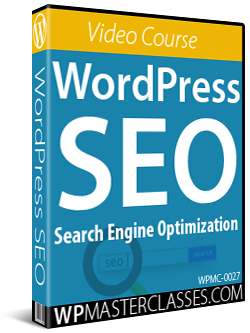 In this WordPress SEO training series you will learn how to optimize your WordPress site and how to craft website pages and blog posts that will help you get better search engine rankings and improve your traffic results.